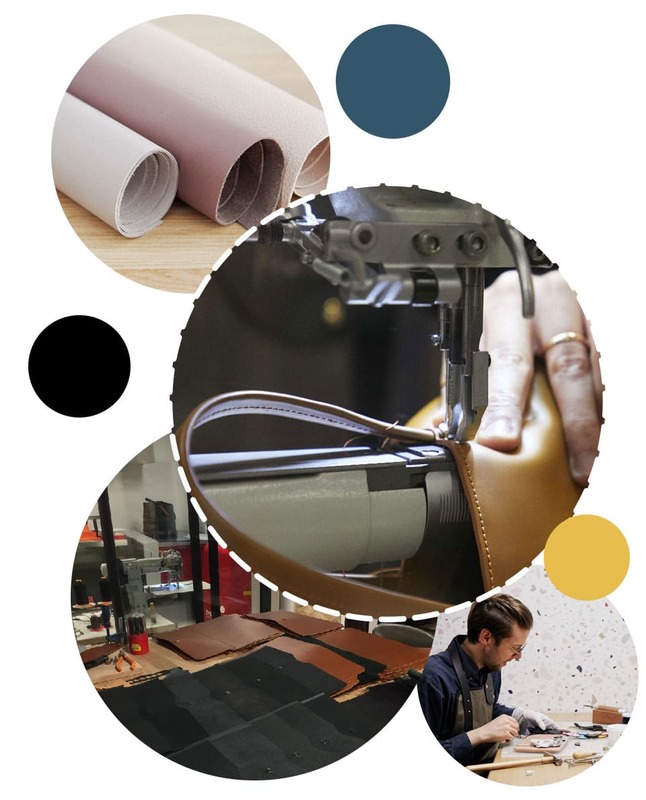 Produce a short run in Paris at our handbag and accessories manufacturing , where we use French know-how to meet the high standards of the upmarket and luxury goods sector. We can also take special requests. Are you looking to have your designs made in France? 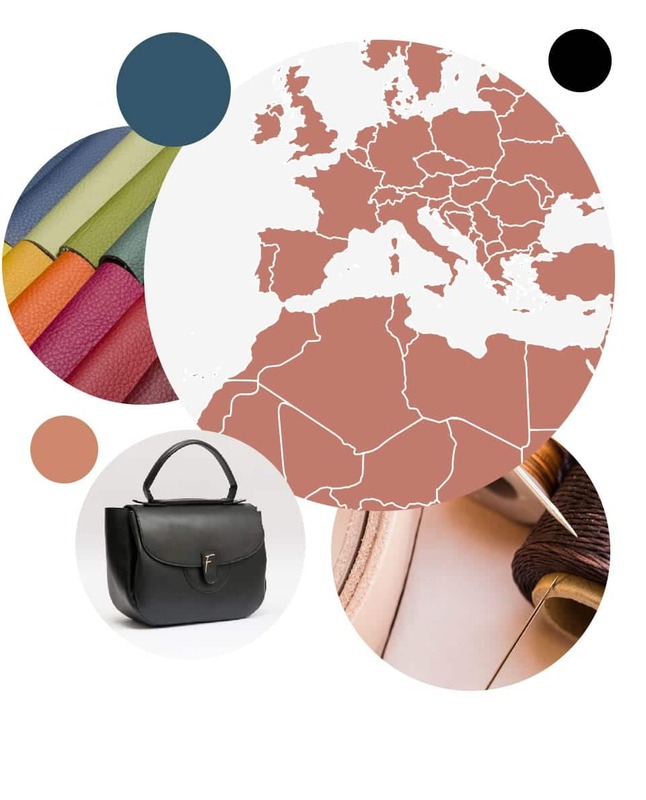 Networks of handbag and accessories manufacturer in France, Italy, Portugal and North Africa, meeting mid-range to luxury production needs. According to your positioning and the techniques used to make your design, we can help arrange production in France, Portugal, Italy or North Africa. 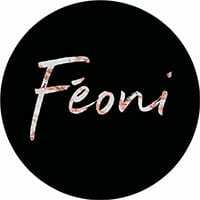 We work with expert agents for each area, and monitor the work done for us by handbag manufacturer. For production to go ahead, a minimum quantity of each product has to be made. This offer is aimed at established brands that know their minimum orders.